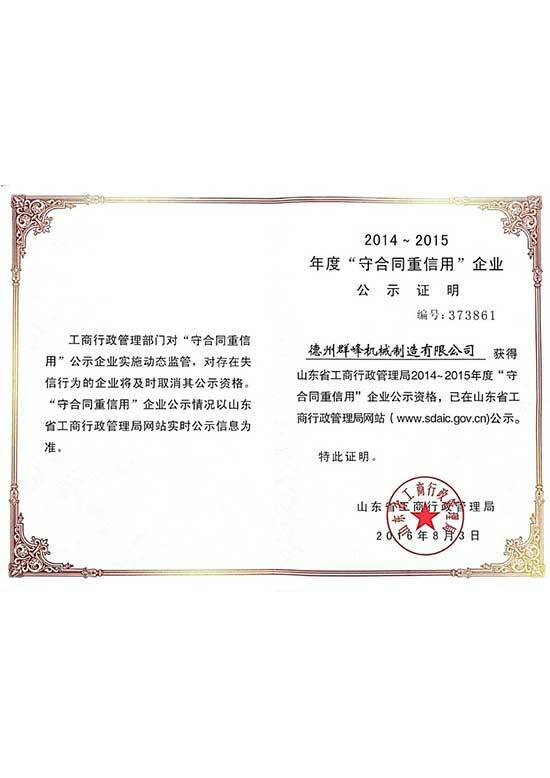 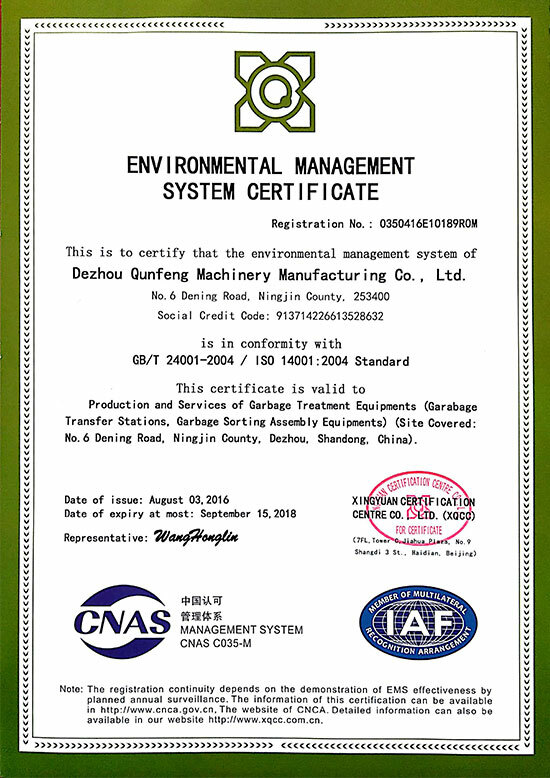 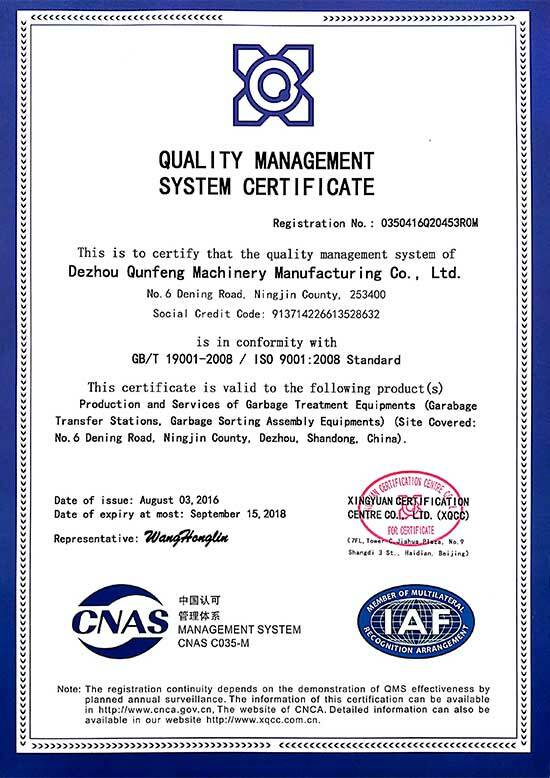 Thanks to a successful business management, advanced product designs and a strict quality control, Qunfeng Machinery Manufacturing has been striving for excellence for its products. 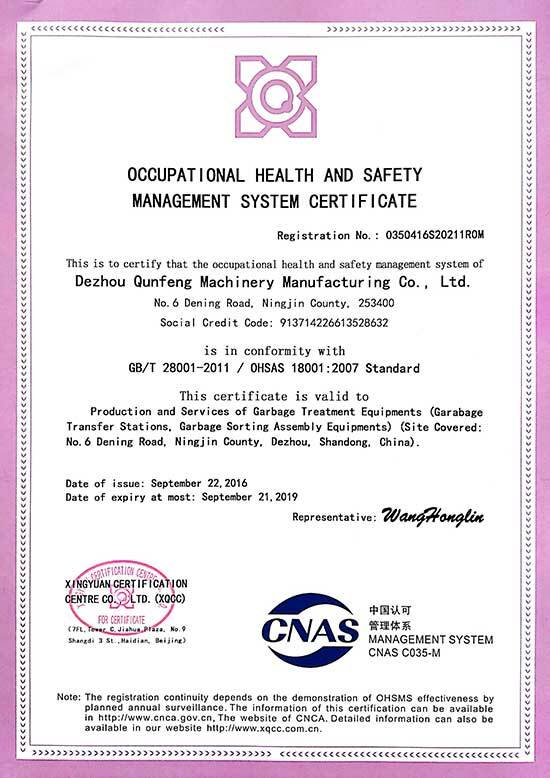 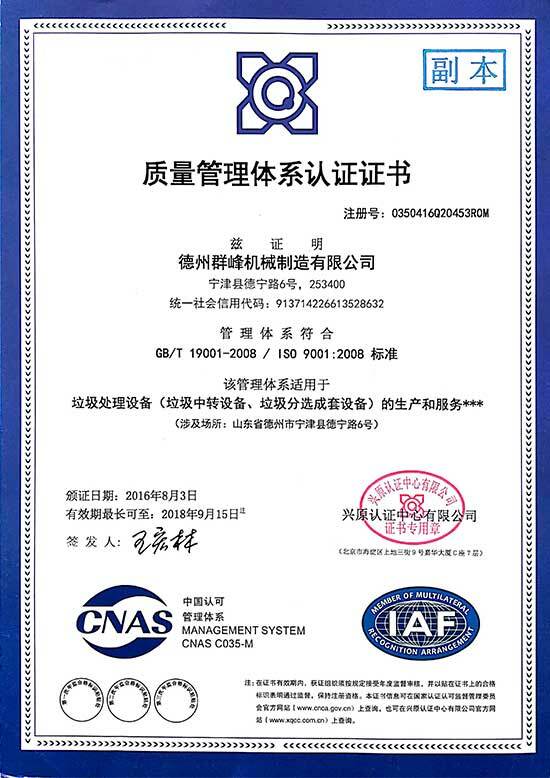 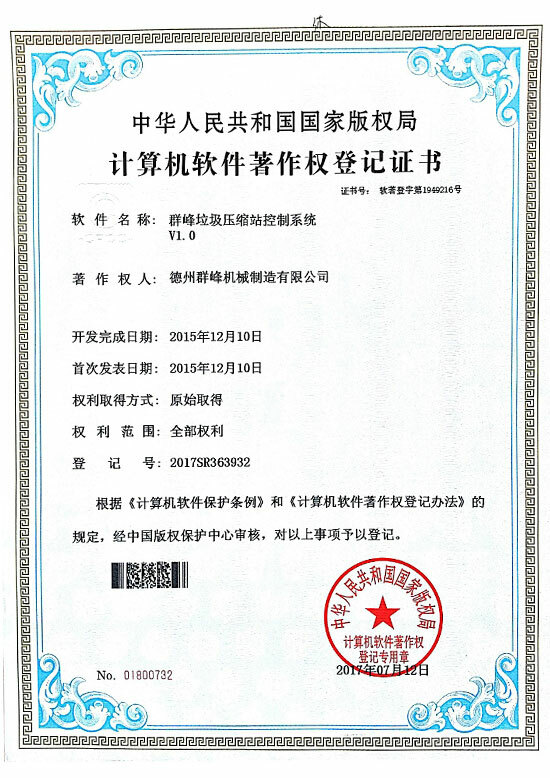 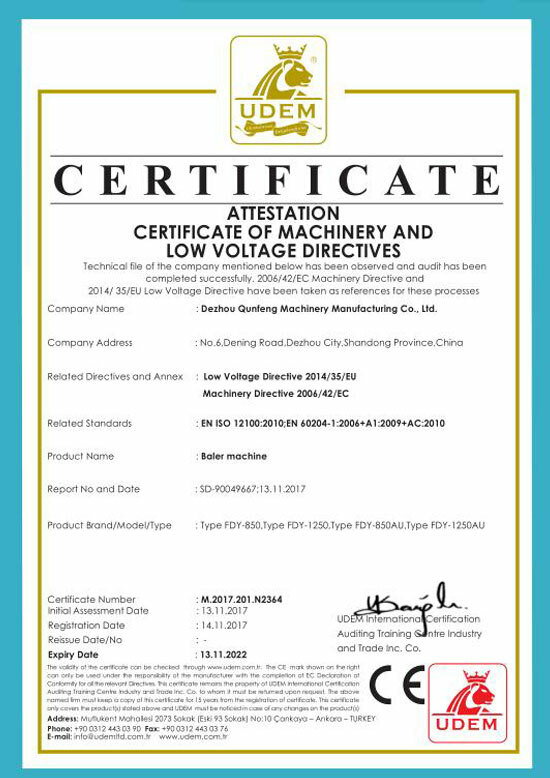 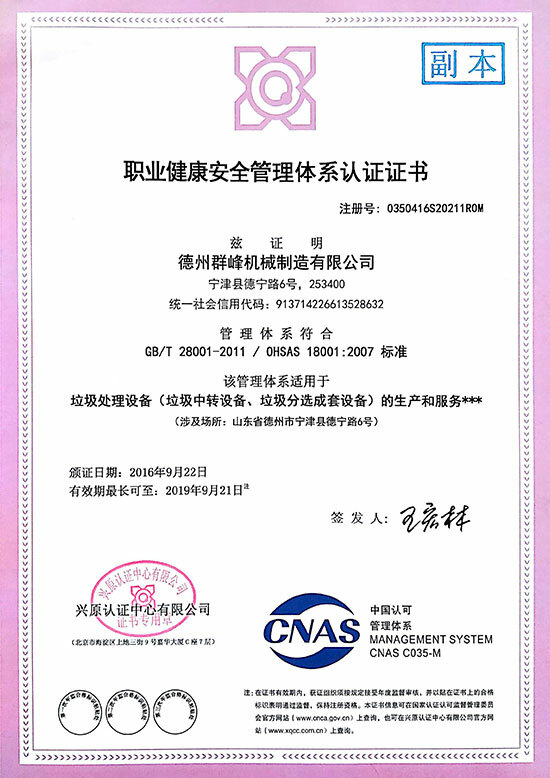 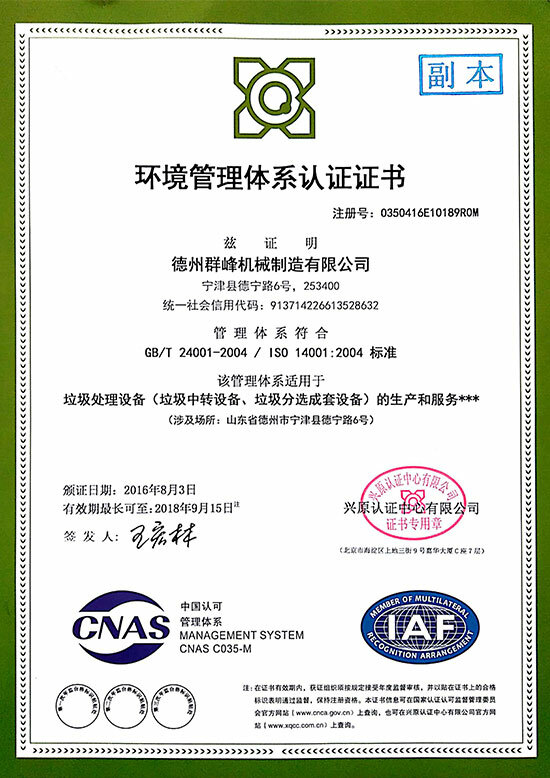 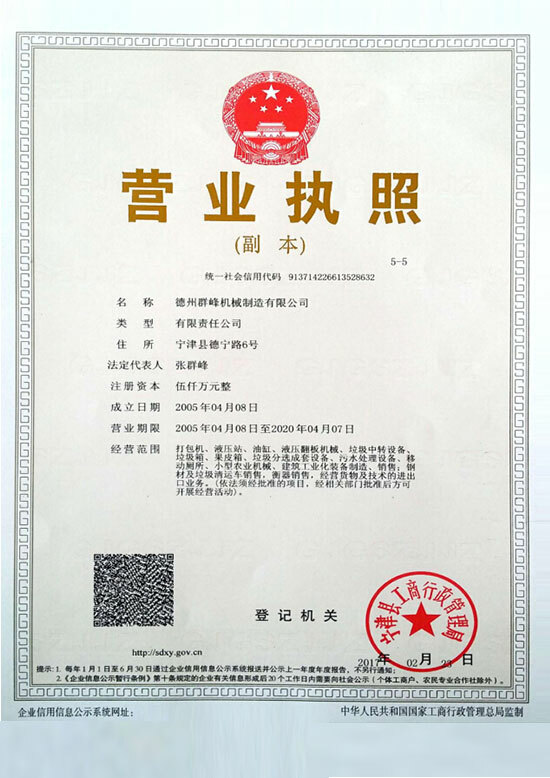 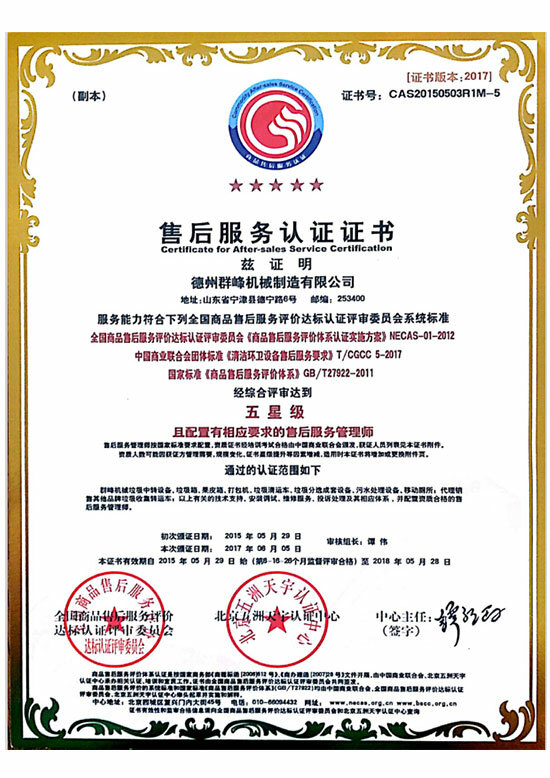 In order to guarantee service quality and market influence, branch offices have been founded in Beijing, Shanghai, Dongbei, Guangxi and Sichuan. 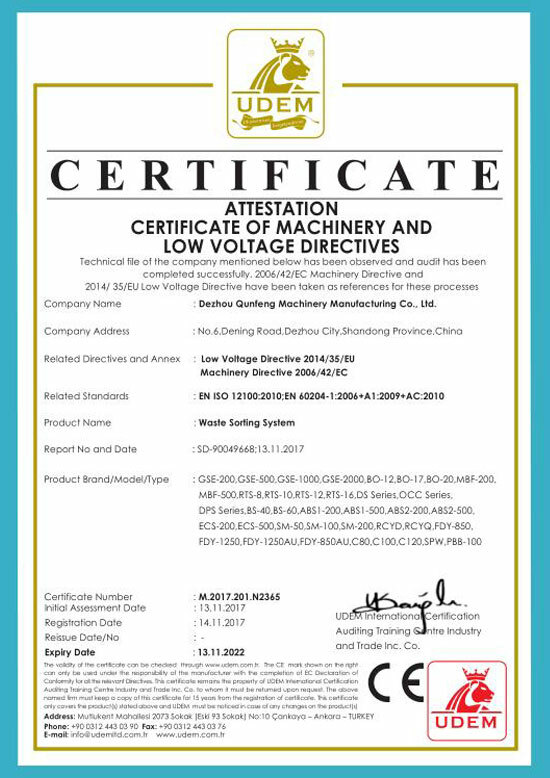 International post-sales service branches set in Middle East and Africa for the purpose of efficient services for our clients.